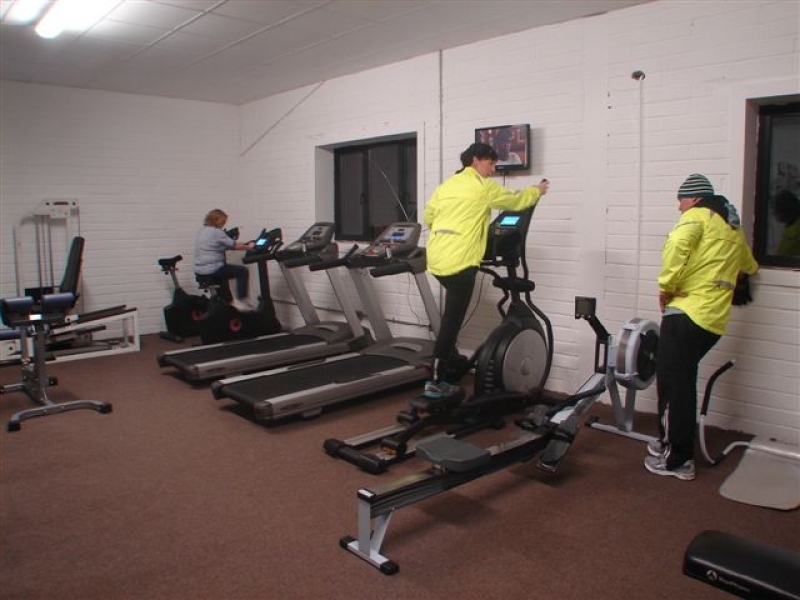 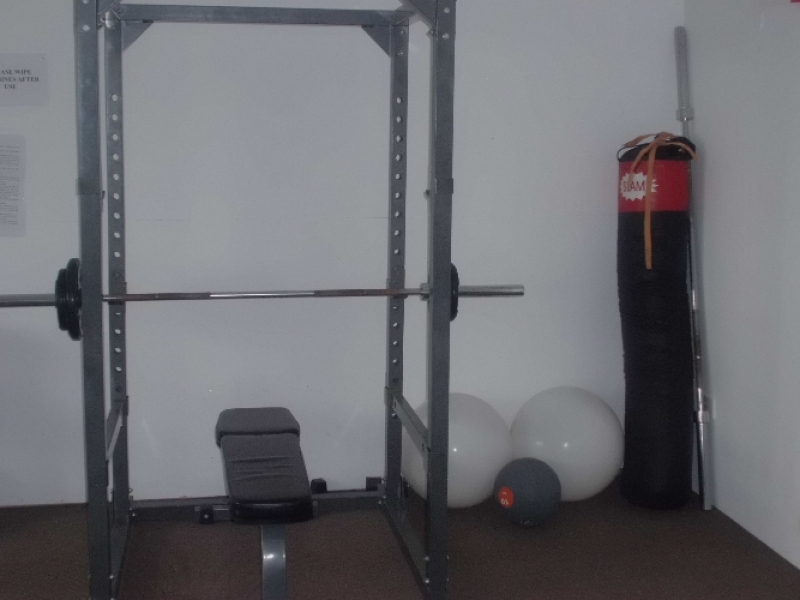 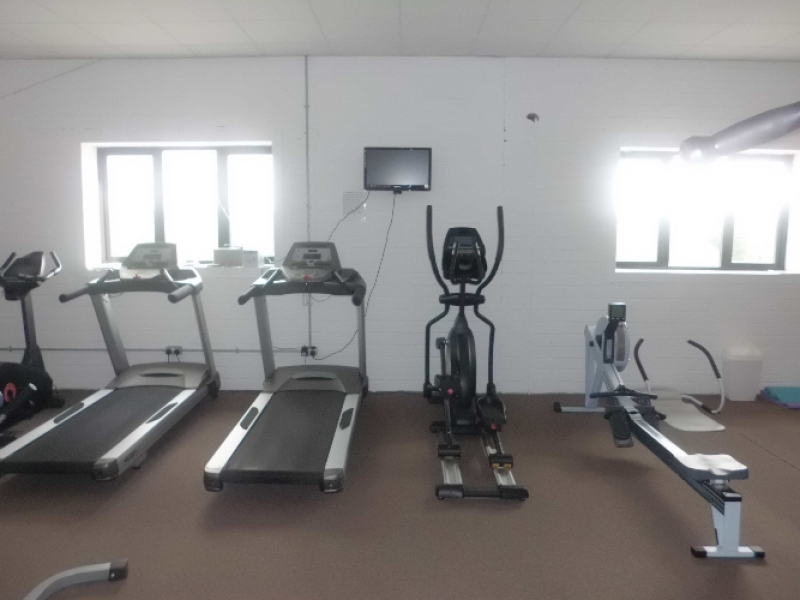 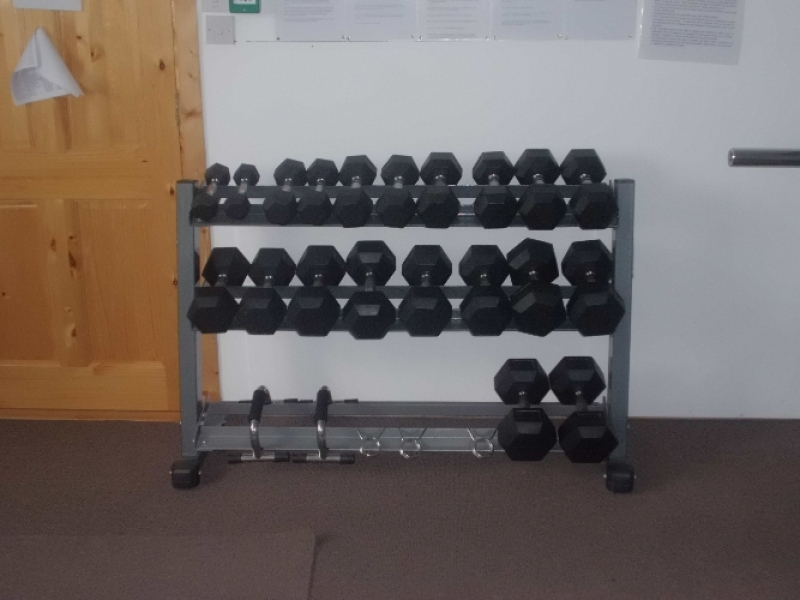 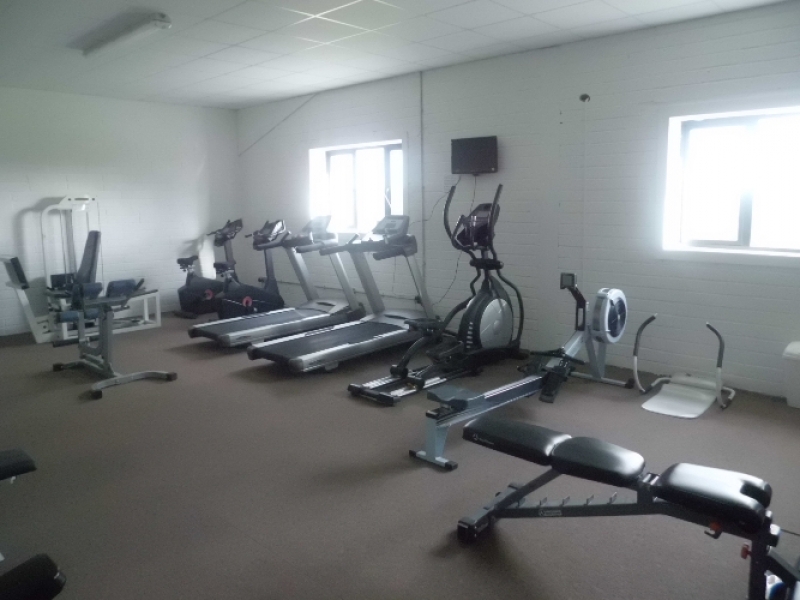 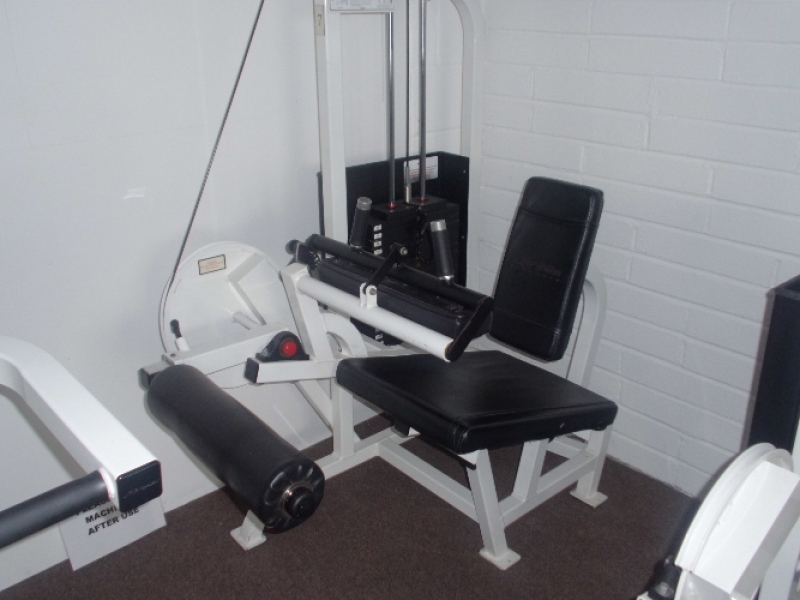 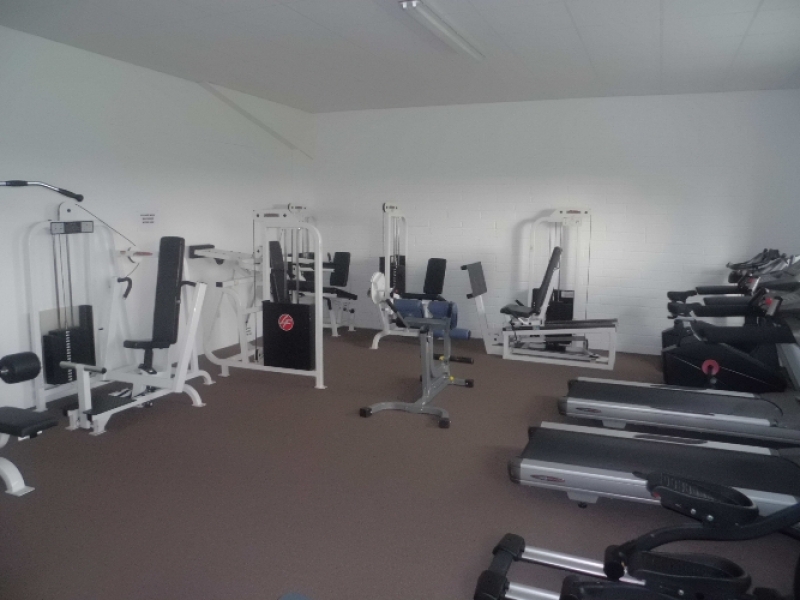 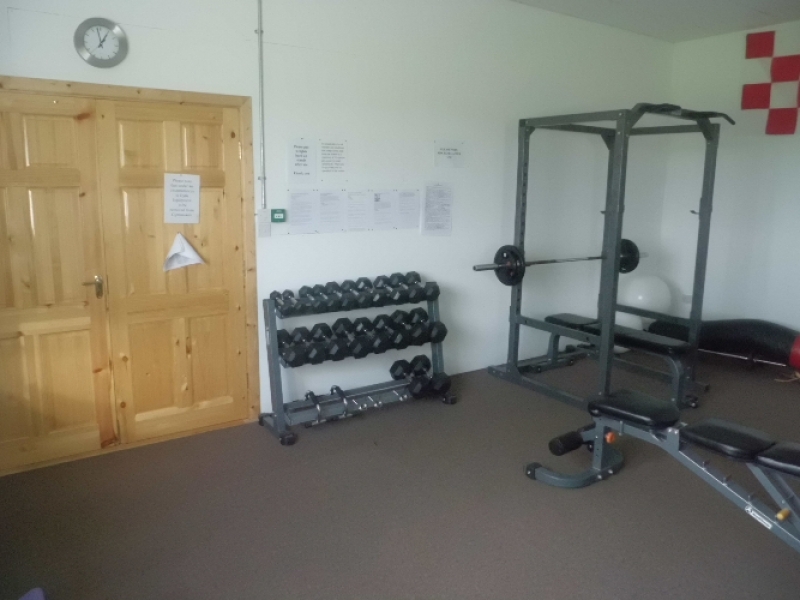 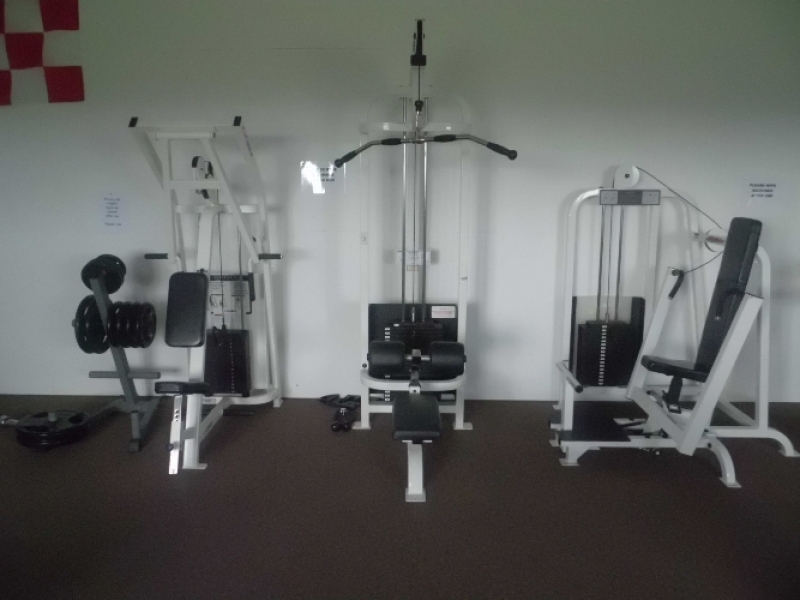 "The opportunity of a lifetime has to be taken in the lifetime of the opportunity"
Monageer/Boolavogue GAA Club gym was opened in Oct 2010 and since then has seen a steady rise in membership. 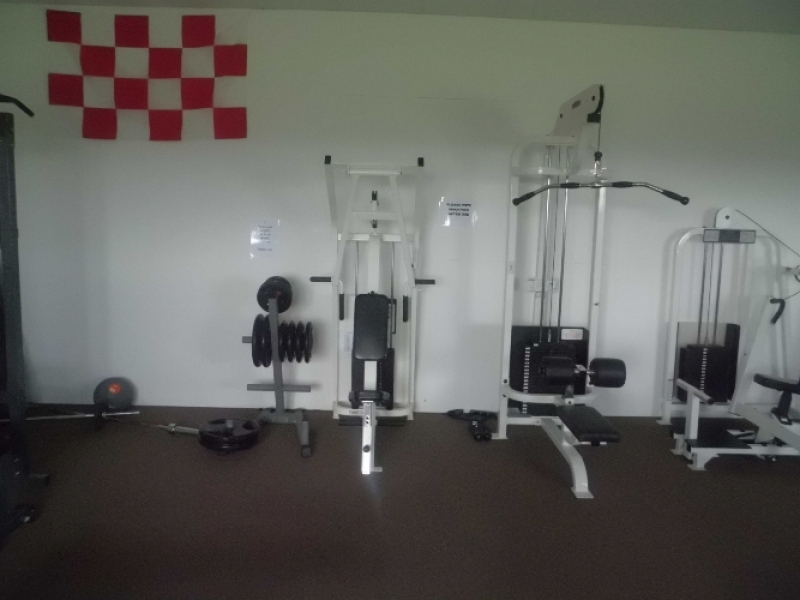 It is open to the entire community and currently has approximately 100 members. 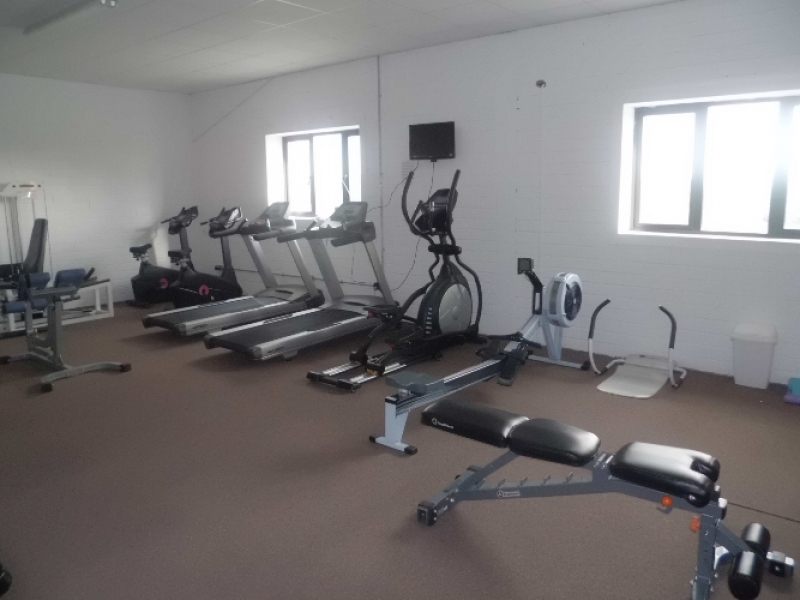 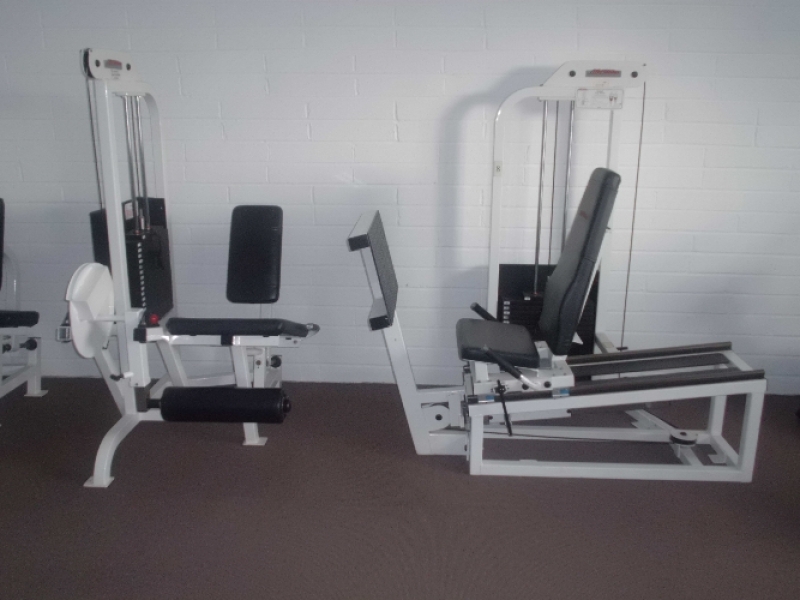 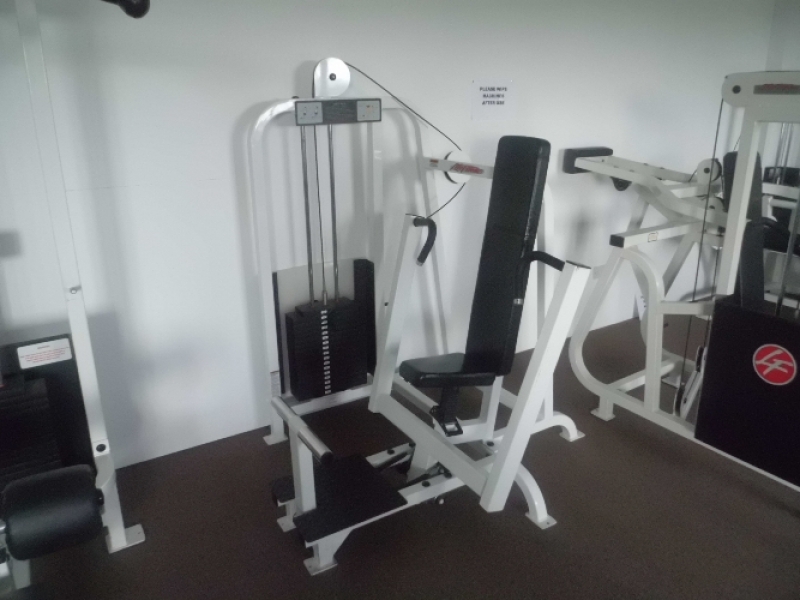 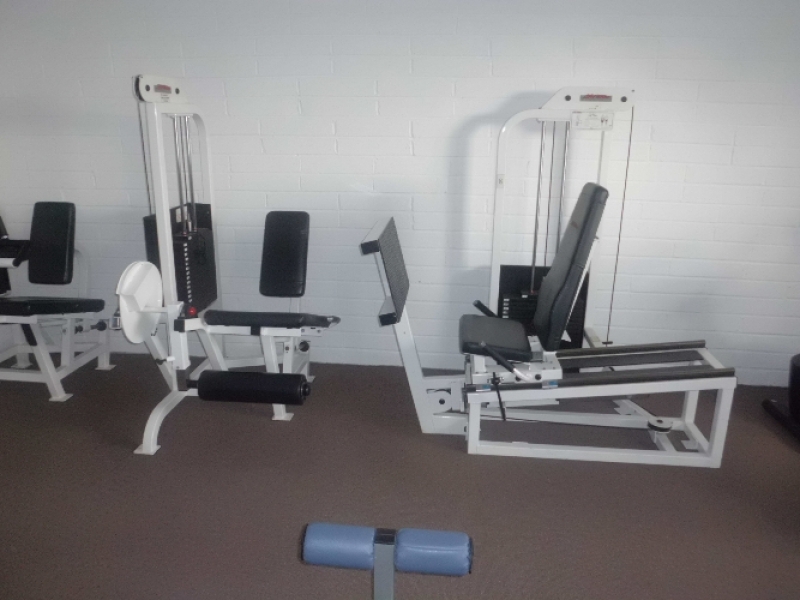 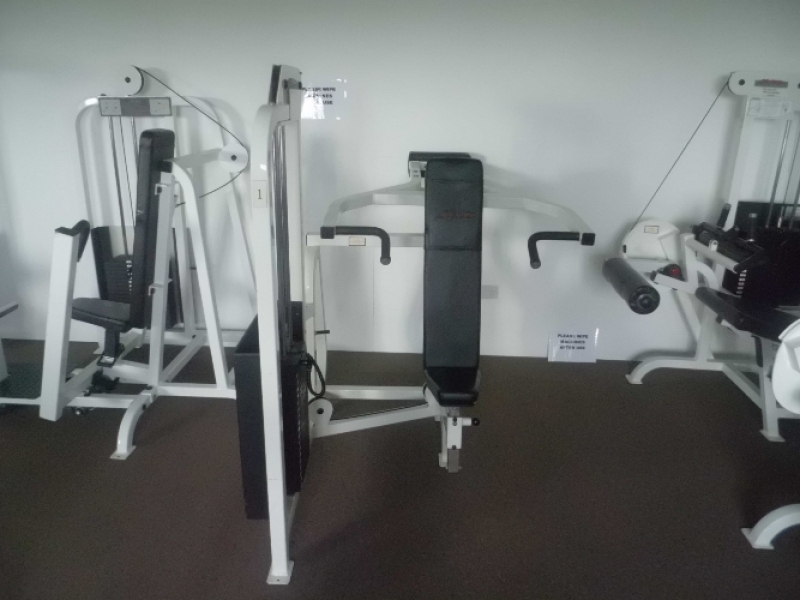 Our modern fitness centre is superbly equipped with a range of cardio vascular equipment including treadmills, rowing machines, cross trainers and bicycles, as well as weight benches and free weights. 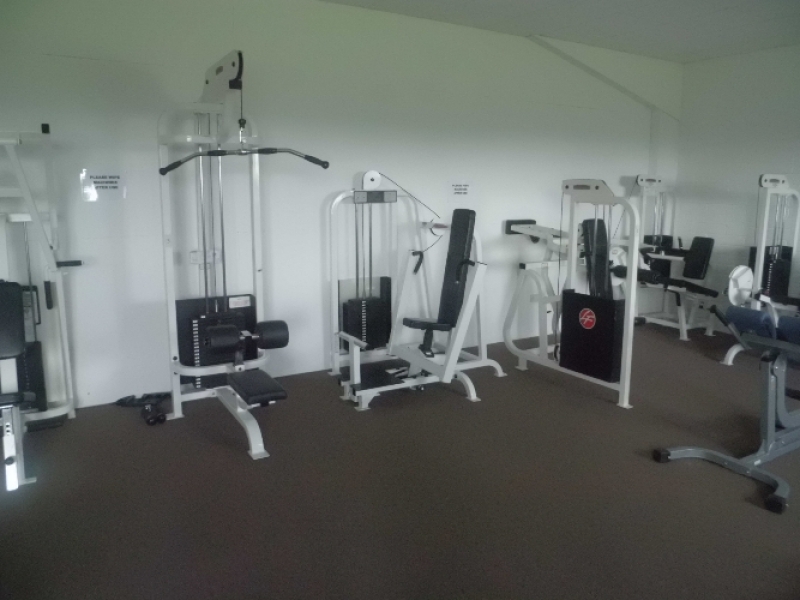 A casual and friendly ambience ensures that you get the most out of each workout, making your time at the Gym effective and fun. 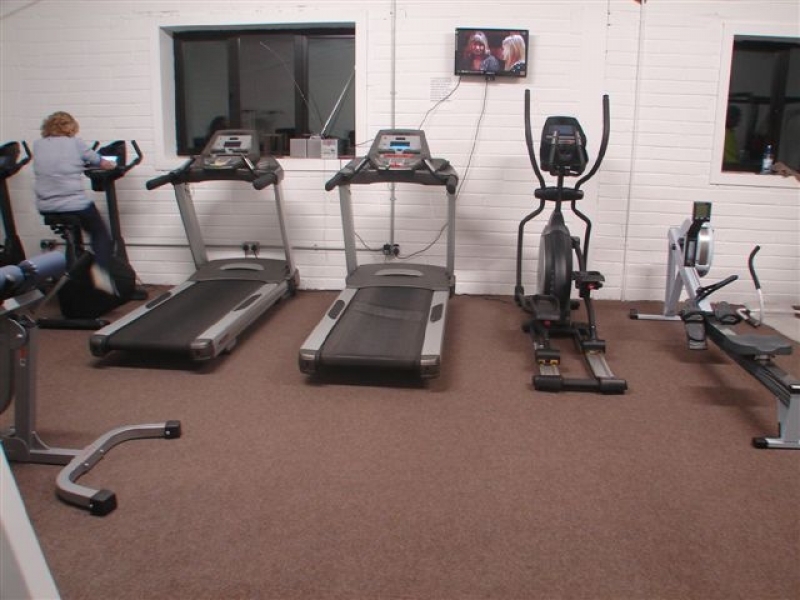 Contact John O Loughlin on 087 6825859 to arrange a viewing or to discuss membership.